Consumer spending on Visa cards in 2017 was the weakest in five years. Profit warnings from retailers Mothercare and Debenhams add to the glum outlook. Despite easing cost inflation and a tight job market, customers who have kept the UK economy moving are becoming less reliable. 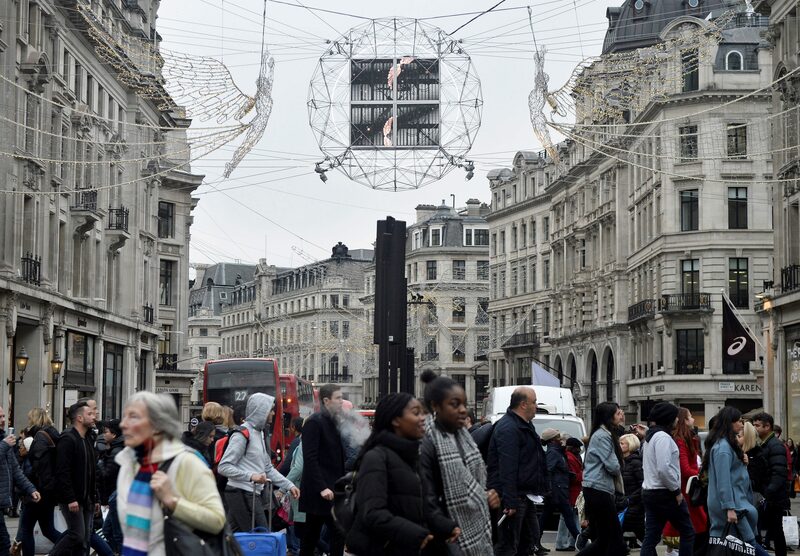 British consumer spending declined by 0.3 percent in 2017 compared with 2016, the first annual decline in five years according to data released by Visa on Jan. 8. Spending in December was 1 percent lower than in the same month of 2016. The data is based on spending on Visa credit, debit and prepaid cards, which the company says account for a third of all UK spending. Baby product chain Mothercare warned on Jan. 8 that its full-year profit would be lower than expected, as the company suffered from fewer visitors to its stores and lower spending both online and in its shops. The company’s shares were down 27 percent to 46.2 pence by 0900 GMT on Jan. 8. UK department store group Debenhams issued a profit warning on Jan. 4.